At Helms Bros., Service Center we use every tool at our disposal to ensure your vehicle performs the way it did when you first drove off our lot. Explore the specified maintenance schedules below for new and certified pre-owned models a like. * All G-Class models not applicable to charts above. Please see maintenance booklet for service coverage. Schedule A) 10,000-Miles Required Maintenance Schedule. Service A is when our expertly trained technicians not only perform a comprehensive, step-by-step vehicle inspection, but replace certain key parts with Genuine Mercedes-Benz Parts. By taking the time to get things right, and using the right parts to get the job done, Service A can help ensure that the Mercedes-Benz you drive performs at the same high level you’ve come to expect. Schedule B) 20,000-Miles Required Maintenance Schedule. Others might call it a routine service visit. 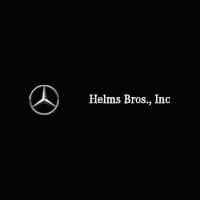 But at Helms Bros., Service B is when our highly skilled technicians do what they do best.With comprehensive training under their belts, our highly skilled technicians use the latest diagnostic tools and tests, they can help make certain that your Mercedes-Benz vehicle is running at optimal performance. Watch the video below to learn more. 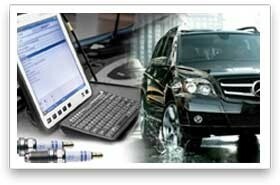 *Service costs listed only represent estimates and may not match actual repair cost. Repair and maintenance costs vary depending on your vehicles year, model, age, and mileage. 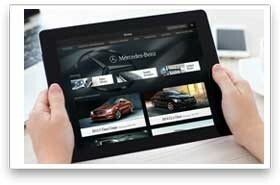 Speak with one of our service specialists for specific information regarding your Mercedes-Benz vehicle. Price advertised for Service A/Service B includes all factory-required components. Please refer to your maintenance booklet for the complete list of factory-required services and details on the specific intervals for your vehicle’s year and model. MY09-newer.